Acres of olives, almonds and peace! How to choose a Tree For a Year. We are running a couple of Art Courses here in the late Summer and early December with Nottingham University’s Artist in Residence Juliet Goodden. With the option of a bit of Cookery as well of course. Experienced artist and teacher, Juliet Goodden will be leading the Via Augusta Art Weeks, to be held amongst the glorious olive groves of Manna House Holidays in Southern Catalonia. The school is situated on a working olive and almond farm midway between Barcelona and Valencia, overlooking the beautiful Ebro Delta, home of Paella rice growing. This tranquil and ancient landscape makes for the perfect setting to explore your creativity. Juliet has taught at all levels and will cater for beginners as well as the more experienced. In the mornings we will look at colour and composition through the work of Mediterranean artists, followed by drawing and painting from the landscape, interiors and still life. Afternoons will be free for trips out or to continue with what you started in the morning. Some materials will be provided, if you want to use your own, please bring them. 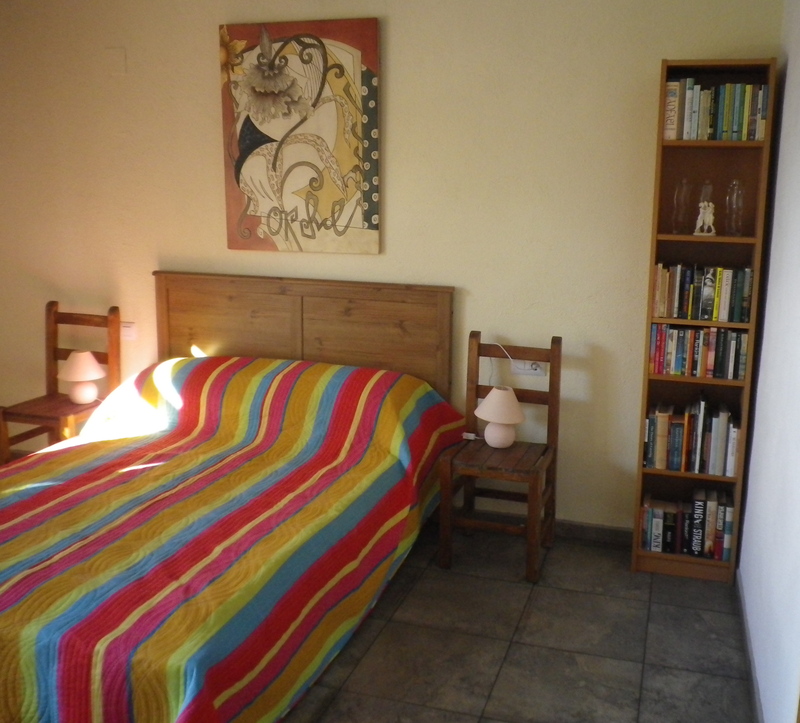 Accommodation in double or twin rooms. Delicious breakfast which could be free range eggs, Iberico ham and Manchego cheese, served with bread, jams, pan scones or muffins all made on the farm. Daily one to one teaching from 10 – 1pm followed by a simple but delicious Tapas lunch with home grown salads and olives, soup or tortilla, and something sweet to follow. Optional evening meals available on request cooked outside and served on the terrace or inside. A mid week trip to Barcelona will be arranged, when we can wander through the Picasso museum and visit the Miro Foundation. It’s been olive picking time.